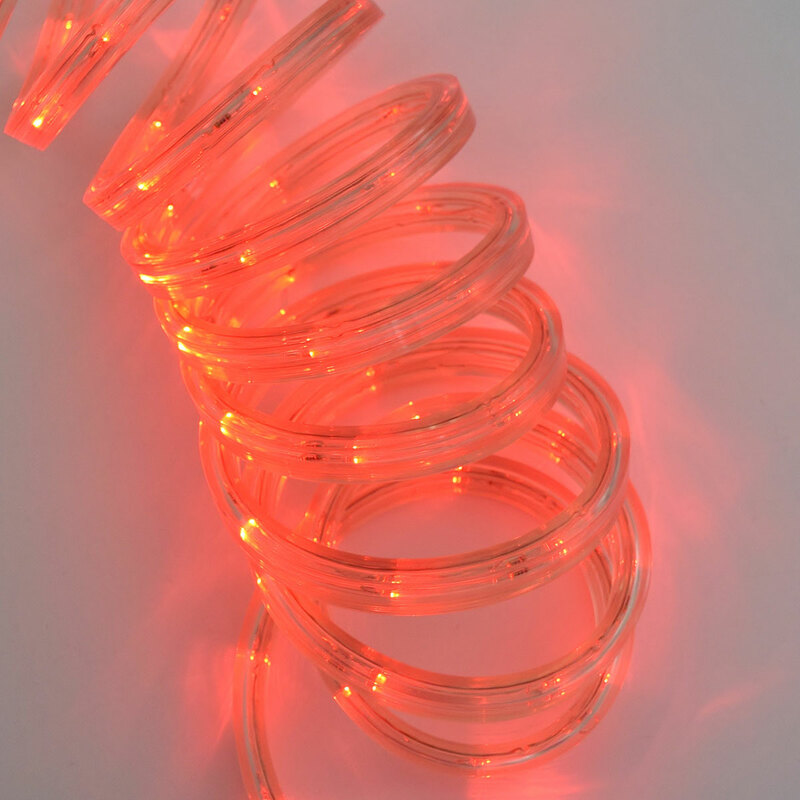 Red LED Flat Rope Light - 12 ft.
Red LED Rope Light - 12 ft.
Red LED Rope Light is 12 feet long and you can connect up to 20 set of red ropelights to create a 240 foot long red rope light. 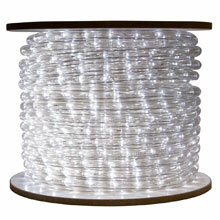 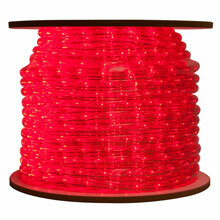 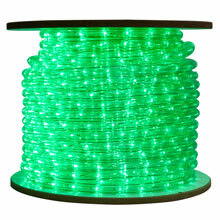 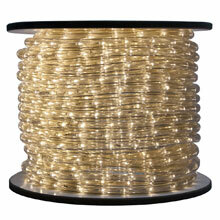 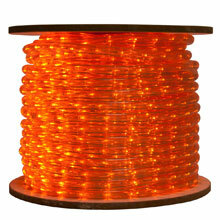 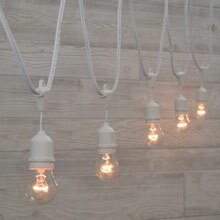 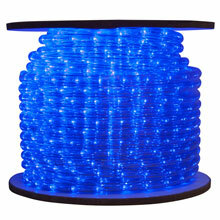 The mounting hardware for these rope lights are included with the red rope light. 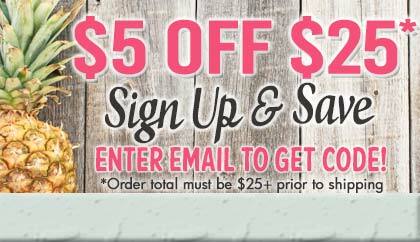 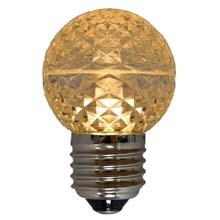 holiday decor with great savings in energy costs.